Charles Capasso & Sons Carting, Inc.
family owned and operated for over 50 years, is dedicated to providing quality service without compromise. Proudly servicing Rockland County and the surrounding areas, we offer a wide range of services, including demolition, junk removal, roll off containers (dumpsters), and recycling. We are the company of choice for recyclable collection for the Town of Clarkstown, Town of Haverstraw, Town of Stony Point, Orangetown, South Nyack, and Piermont. We pride ourselves on our competitive pricing, efficiency, and excellent service. We offer a variety of dumpster sizes to meet your disposal needs. Whether you’re selling a home and you want to rent a dumpster, or beginning a new construction project, Charles Capasso and Sons professional staff can quickly help you choose the right size dumpster for your project, schedule delivery and payment. 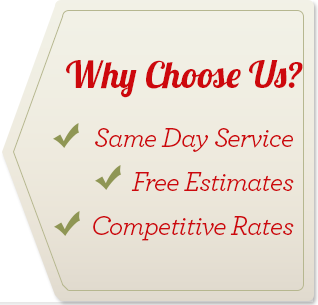 With over 50 years of dependable service, Charles Capasso and Sons, is a leader in the industry. We combine experience, specialized equipment, technical expertise, and safe work practices to get the job done safely and professionally. Charles Capasso and Sons believe that recycling is one of the best ways to protect the environment in Rockland County. Recycling saves energy, natural resources, money, time, landfill space, and reduces polution. Commercial pickup available. Call for pricing. Charles Capasso and Sons Carting, Inc.
© 2017 Charles Capasso & Sons Carting, Inc.